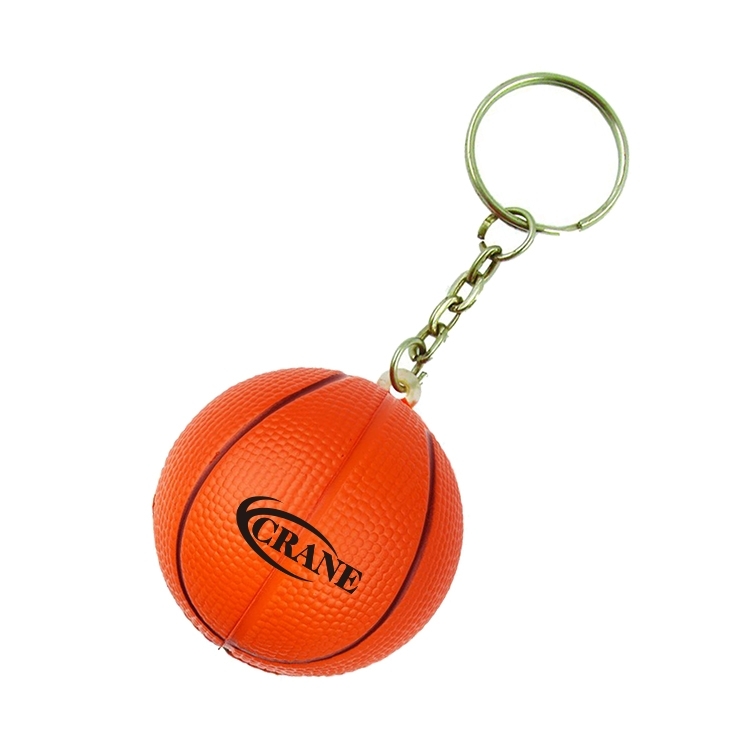 Basketball w/ key chain. These products are not safe for children under 3 and are not intended for use by children or pets. 12-15 working days after all approvals.